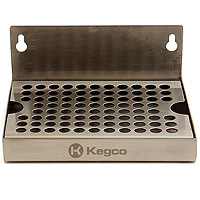 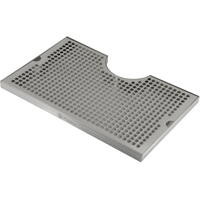 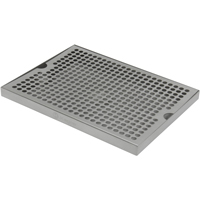 When it comes to drip trays, Kegco is a name you can trust and Beverage Factory offers their entire line of quality drip trays for home and commercial use. 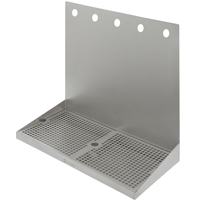 A drip tray is an essential part of any bar to keep things clean and sanitary. 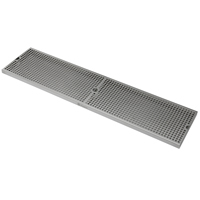 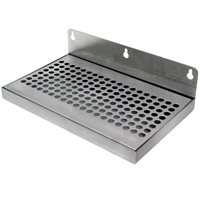 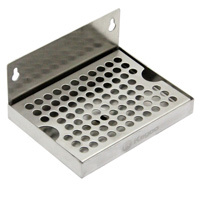 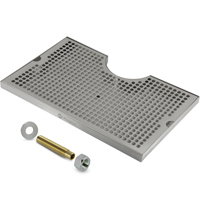 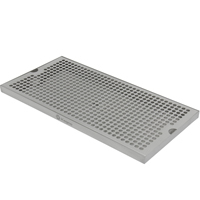 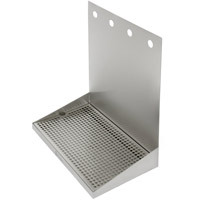 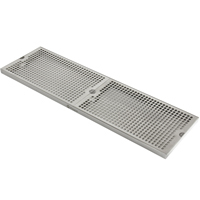 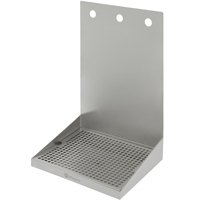 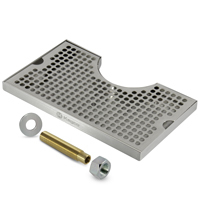 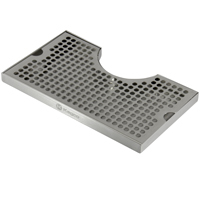 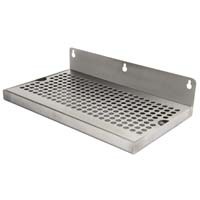 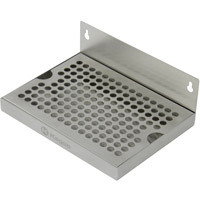 Each tray is crafted of durable and easy to clean stainless steel. 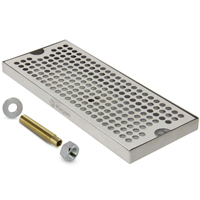 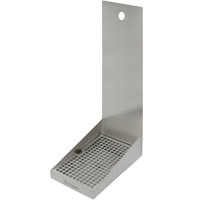 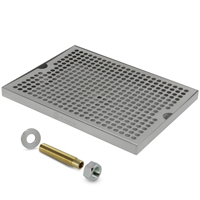 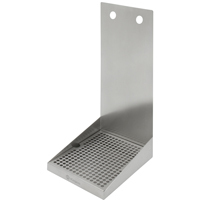 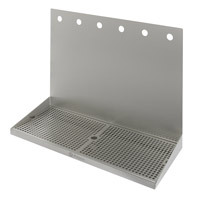 Whether you're looking for a wall drip tray for 1 or 2 faucets that can be conveniently cleaned in the dishwasher, or a long, surface mounted drip tray that can catch multiple faucets at your bar and drain the liquid away, Kegco has a solution for you!